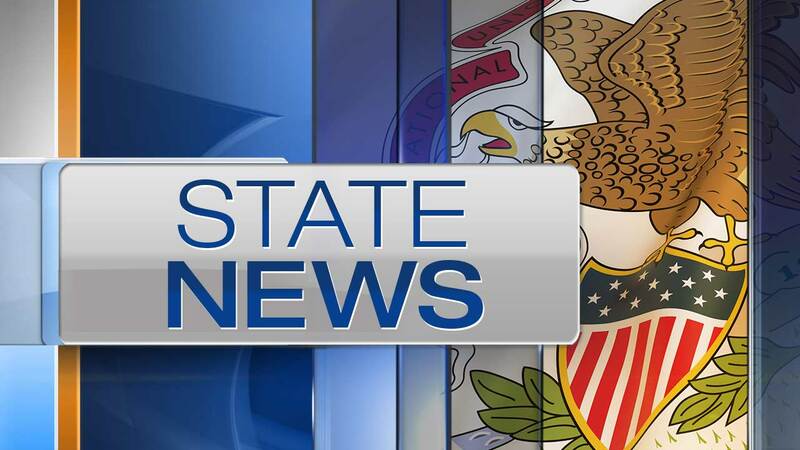 SPRINGFIELD, Ill. (WLS) -- Governor Bruce Rauner has appointed a new director for the Illinois Department of Children and Family Services. Beverly "BJ" Walker starts Monday. Walker replaces George Sheldon, who resigned last month after being under investigation for contracts that benefitted some of his associates. The agency was also facing scrutiny over the death of 1-year-old Samaj Crosby, who was found dead in her Joliet Township home last month. Walker has more than 30 years' experience working in human services and education, including working in Georgia as Commissioner for their Department of Human Resources and also Director of Community Operations for the Illinois DCFS.